How to Create a Geometric Logo? What industries use a quadrangle? Geometry can make a logo look simple and edgy at the same time. 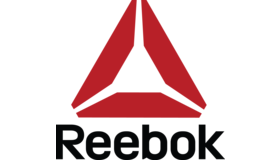 In their works, logo designers use individual geometric figures or combine them into abstract compositions. Either way, geometry can work wonders by affecting the audience on a subconscious level. When choosing a geometric shape, you must take into account the feelings and emotions which are traditionally associated with it. Just like colors, geometric patterns make up a universe full of meanings and interpretations. A quadrangle logo conveys the feelings of coherence, consistency, and order. Sounds good, right? You must’ve noticed that designers have a soft spot for using squares and rectangles in their art works. These shapes can make your business look professional and emphasize your conservative management style. It’s a great option for solid organizations that value consistent quality and analytical thinking. The famous Microsoft logo is a fine example of how you can create a design masterpiece from simple squares. If your goal is to get a warm and emotional response from your audience, quadrangles may not be your best choice. At the same time, circles and ovals will work just fine. Subtle geometric shapes consisting of smooth, flowing lines translate comfort and safety. 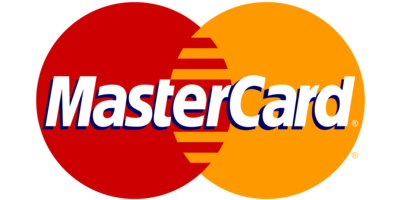 For example, MasterCard uses circles to convince its clients that their money is safe and secure. A triangle stands for movement and growth. This geometric figure is used by companies that value speed and dynamics. 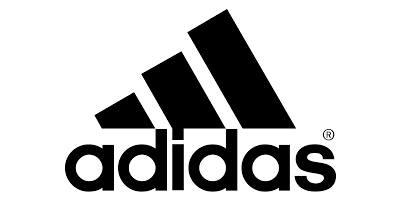 After a major rebranding, the Adidas logo now has three stripes in the form of a triangle (or a mountain). It’s a straightforward visual message that urges customers to generate exciting ideas, make decisions, and live their lives to the fullest. Advanced logo makers give you an opportunity to experiment with different geometry to find the shape that will capture the essence of your brand. How do I create a geometric logo for my brand?